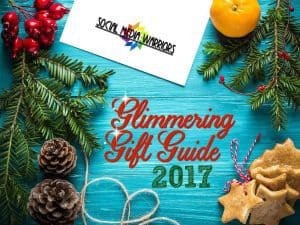 The Glimmering Gift Guide 2017 is brought to you by these amazing bloggers! 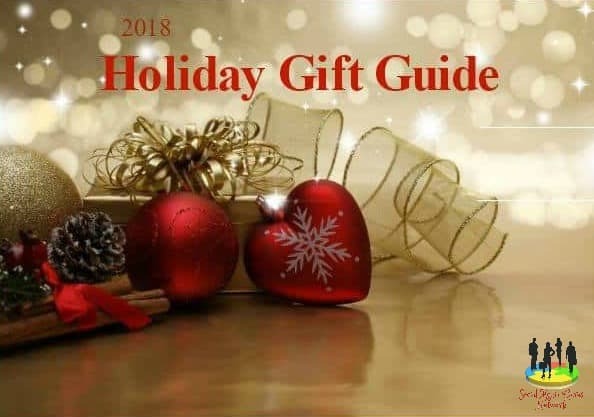 Interested in having your products featured here? Ready to join the Social Media Warriors?